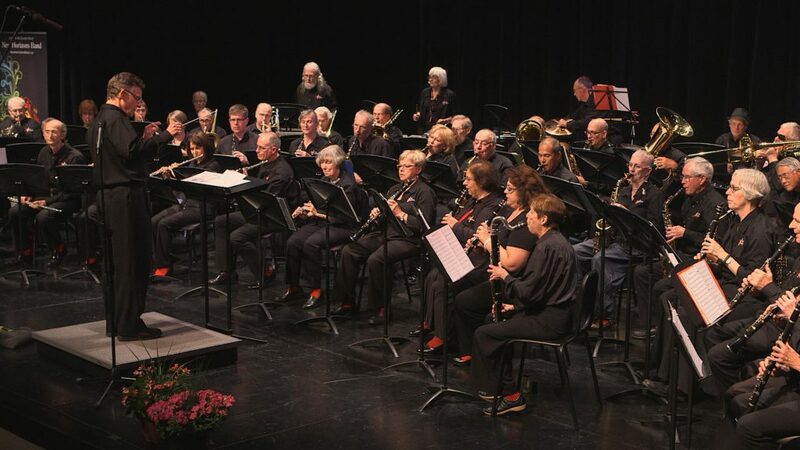 Music store manager Dan Kapp always dreamed of running a concert band for older adults. 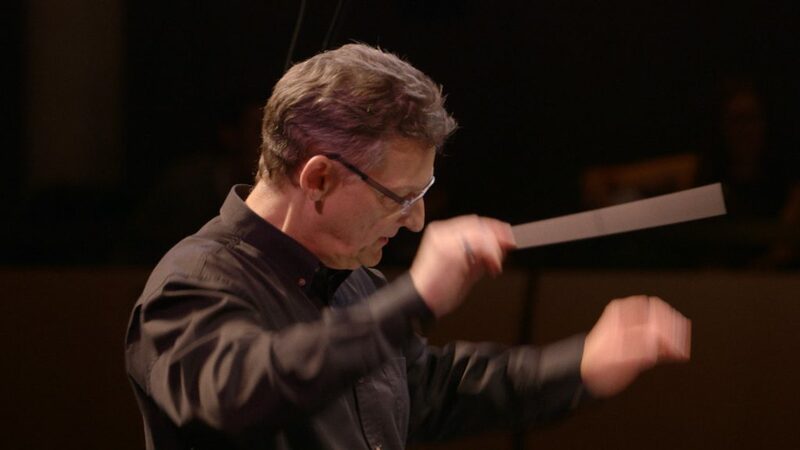 So after hearing about the New Horizons music program – a global organization of orchestras comprised of golden agers – he took the leap and founded the Toronto chapter. Together with the assistance of his adoring wife Lisa, Dan works tirelessly to meet the demands of his job and manage his ever-growing band, which in four years has swelled to nearly 200 members. The Beat Goes On will follow Dan, Lisa and the Bloor Street New Horizons band as they prepare for their year-end concert. The film will embrace the quirkiness and challenges of band culture, while telling an inspiring story about how two dedicated people are using music to change other people’s lives. An irreverent documentary about the power of music, community and commitment.